Making themed mixed drinks is a daunting task that requires lots of ingredients you don’t have, right? Wrong. If you want to Halloween-ify your favorite drink, you can do so with simple presentational touches. I recommend mixing food dye with corn syrup and then dripping the “blood” around the rim of your drinks, or adding some candy bones to your cocktails. See? It’s not so hard. However, if you want to make drinks that really embody the spirit of Halloween (that is, candy-filled and creepy), read on. All four of these cocktails can be made using two or fewer types of alcohol and four or fewer total ingredients. So go ahead, get scary-drunk. 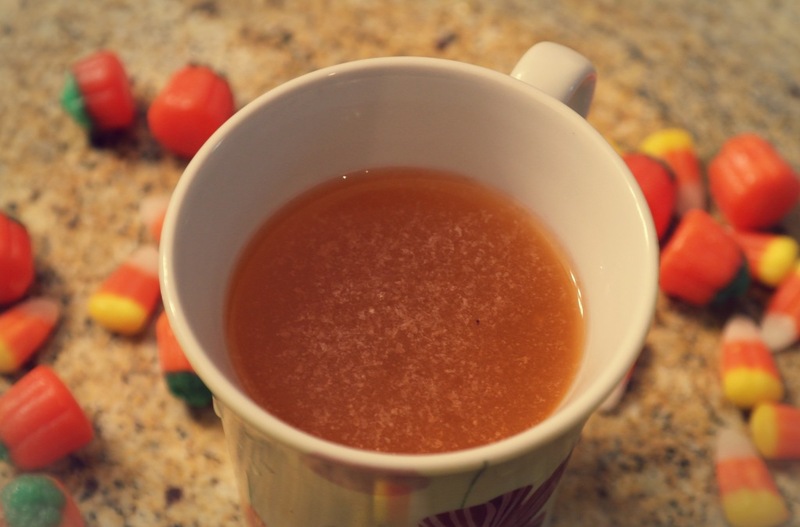 It’s not Halloween if you’re not eating candy corn (okay, in this case you’re drinking it, but go with me on this). This ridiculously easy cocktail can be made with only three ingredients: vodka, candy corn and orange or pineapple juice. Sweet. Here’s a fun one. This drink consists of three ingredients: peach schnapps, Bailey’s Irish cream and grenadine. When the Bailey’s is added to the peach schnapps, it curdles slightly and looks like a brain. Grenadine is the perfect, bloody addition to any Halloween cocktail. Drinking this is like bobbing for apples… but tastier and more potent. 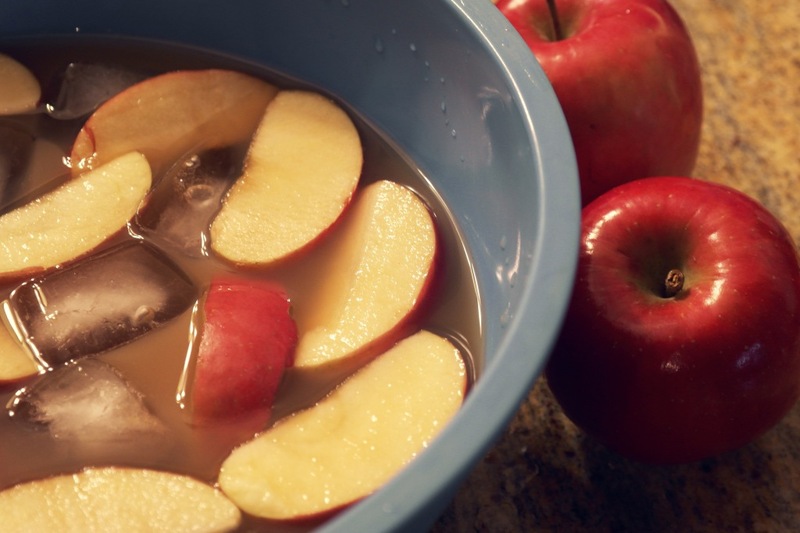 Try this one for a large group; it can easily and cheaply be made in large quantities, and it only requires apple cider, spiced rum, lemon juice and apple slices. The black magic is a screwdriver all dressed up for Halloween. It has four ingredients: black vodka, triple sec, orange juice and ice, but it can be simplified to include only black vodka and orange juice. A similar drink can be made with black vodka and cranberry juice for a “bloody” beverage. I’m almost frightened by what all of you mad scientists will concoct. Get mixing!